Are you looking to shake things up a bit? 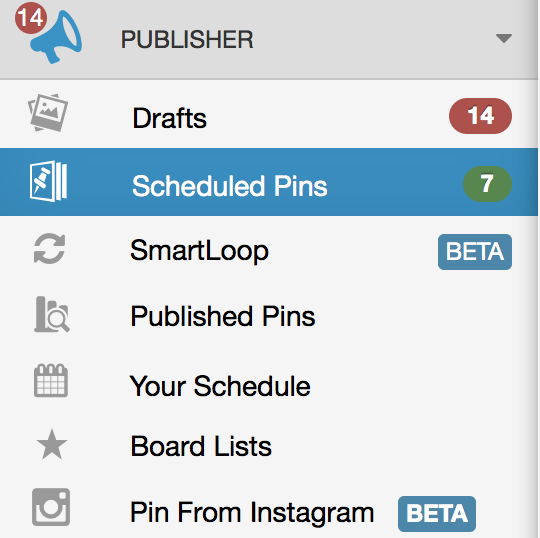 See how to shuffle your Pinterest posting queue in just a few simple steps. 3. To Confirm shuffling click, Yes, Shuffle My Queue.